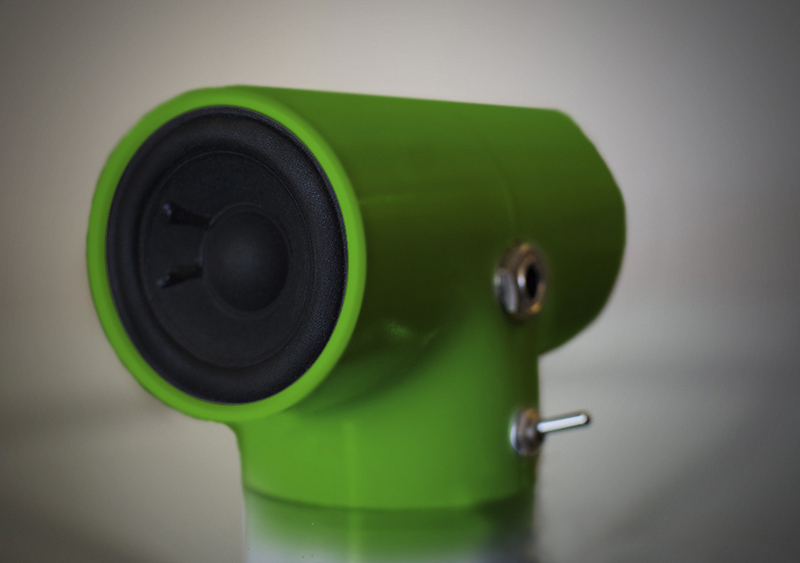 Sonic Pipe Desktop Amplifier in Electric Green. Welcome to Sonic Pipe Amplifier's! 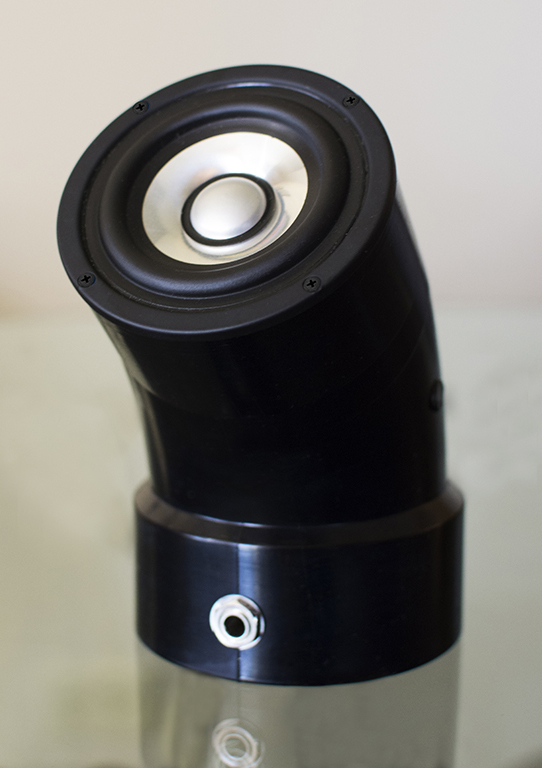 We are a small, startup amp company with some innovative products. We are constantly tweaking and updating so make sure to find us on Facebook for more pics, stories, details and updates. Also, make sure to stop by The Music Gallery of Highland Park, the Exclusive retailer of Sonic Pipe Amplifiers. Copyright © 2015 Sonic Pipe Amps. All Rights Reserved.